You will be dealing with a home grown company. I was born, raised, and along with my family, continue to live in northeast Ohio. I am very familiar with the way the houses in this area are constructed whether you're new home is in Willoughby, Mentor, Madison or anywhere in Northeast Ohio, I am also familiar with the way the changing seasons affect the different systems in a house and the house itself. 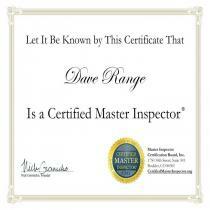 I have completed many different types of inspections such as century homes, log cabins and million dollar new homes. I will personally inspect all major systems including all structural, electrical, air conditioning and plumbing systems. I will notify you of any item that is noted on the report. You will understand every item by the time I am finished. 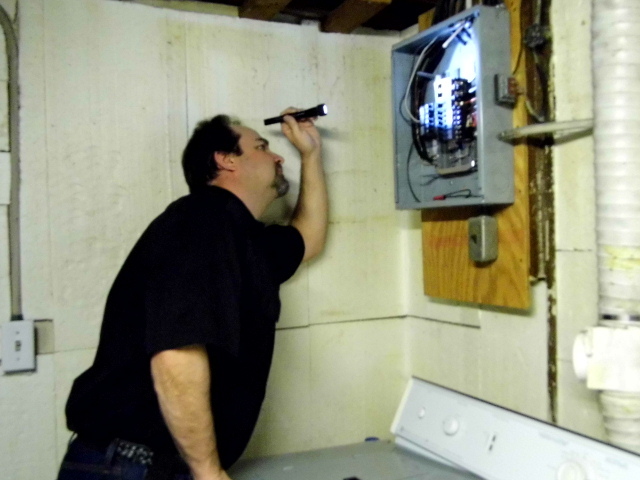 You will be provided with an honest,objective, and thorough inspection report. I use a top of the line computer generated form that is easy to read and understand and it also comes complete with a lot of colored pictures. 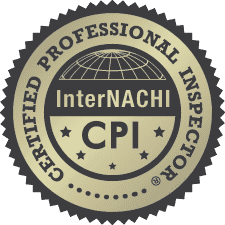 From the first contact you have with me through the inspection and explanation of your report, you will experience the ultimate in professionalism. I am proudly serving the Northeastern Ohio area including but not limited to Madison 44057, Wickliffe 44092, Painesville 44077, Mentor 44060 and Willoughby 44094. I am licensed to perform WDI (termite)inspections in Ohio ID # 125338. I am a member in good standing with InterNACHI, ID #11091406. I have passed all of their required tests including but not limited to: mold inspections, deck inspections, residential plumbing, residential electrical, inspecting HVAC systems, roof inspections, inspecting foundation walls and piers, wood destroying organisms, green building and a lot more. I also participate in their continuing education courses as I always exceed the minimum hours required, which is 24 hours per year, this year alone I have well over 150 hours of continuing education.